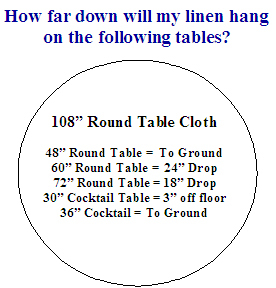 Home / Linen / Round Table Cloth 72 in. 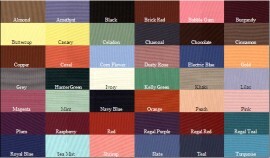 Round Table Cloth 72 in. 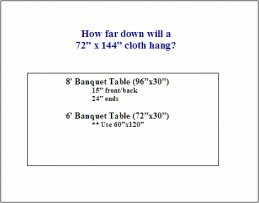 These table cloths can be ordered as “garden” if your using them with an umbrella table. Please be sure to inform us if your going to be using them with umbrellas and tables with holes. Click image for additional information.